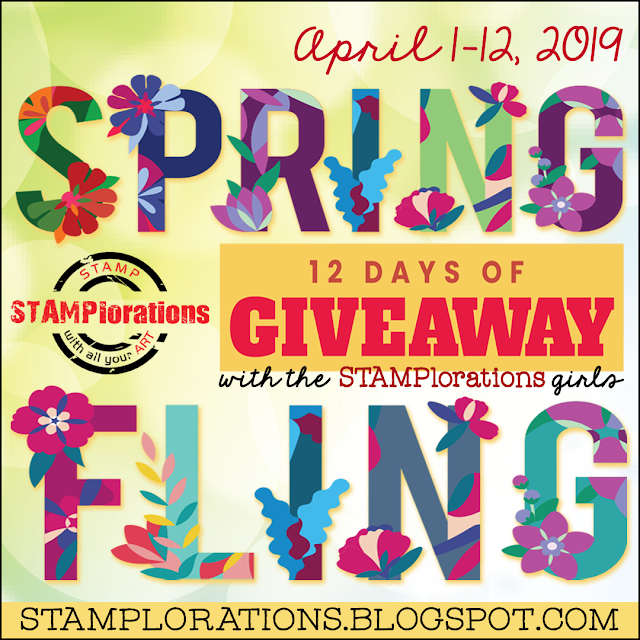 Shoregirl's Creations: Digital Retro Tag Set - Giveaway! Digital Retro Tag Set - Giveaway! 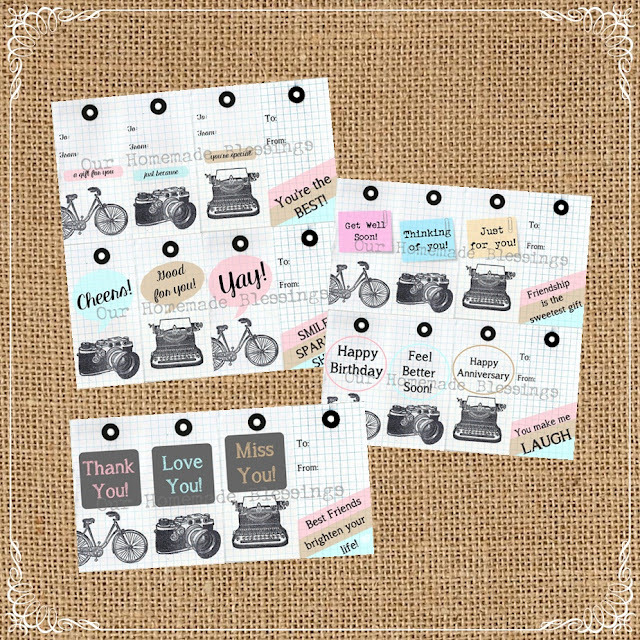 with the new set of Retro Tags I created last week! Once I got started creating, I just couldn't stop! You can find this set of 20 tags as a digital download in my Etsy shop. give the set away to one lucky person. on my facebook page (click here). Well....you have so many lovely things in your Etsy shop! I think I love the floral doily pillow the best! The more places you link up, the more people who will learn about your sweet little Etsy shop, too. I hope you will share with us there. 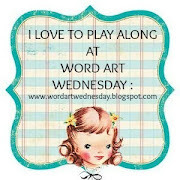 Thank you so much for linking with us at Word Art Wednesday. Have a blessed week! I just visited your Etsy shoppe and favourited a great many items...so pretty! I especially love your magnetic mason jar calender...what a delightful idea and you've decorated each ''jar'' with so many charming details! Blessings and love and many thanks for your sweet visit to my blog today! I love the clean, simple design of your tags. Very, very cute! Thanks so much for sharing with us at Really Reasonable Ribbon "Tag, You're It" Challenge!